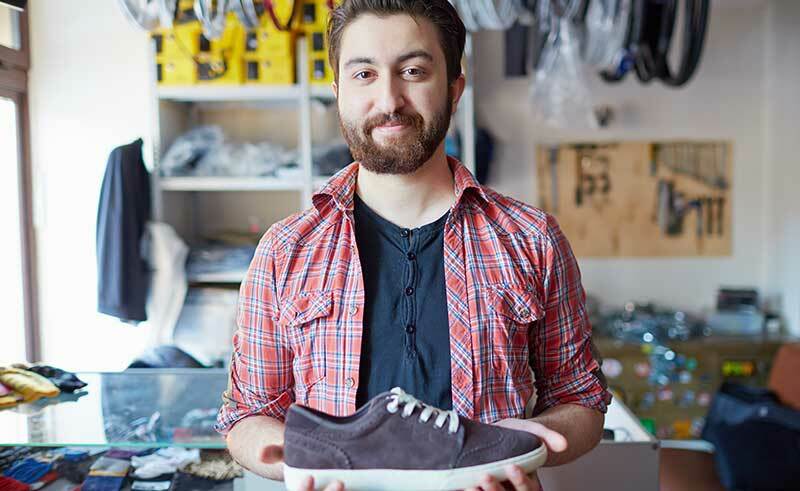 You have just set up your brick-and-mortar store and are wondering how to take it to the next level. Or your physical store has been around for years and of late sales have plateaued. In either case, you’re probably wondering if an e-commerce website is an answer. The Indian e-commerce industry grew at a whopping CAGR(Compounded Annual Growth Rate) of 53% between 2013 to 2017. It’s obvious that more and more Indians are preferring to shop online, whether it’s for mobile phones, clothes, or groceries. So it’s but natural for you to consider setting up a website for your own store. At the same time, there are millions of e-commerce websites out there. How do you make sure your website doesn’t just get lost in the crowd? Plus, you may think websites take a lot of work to set up from scratch and market. So is it even worth all the effort? 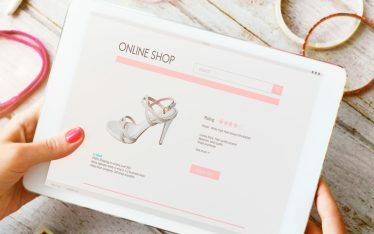 In this guide, we will discuss why it’s a good idea to launch an e-commerce website for your physical store and what’s the easiest way to go about doing it. 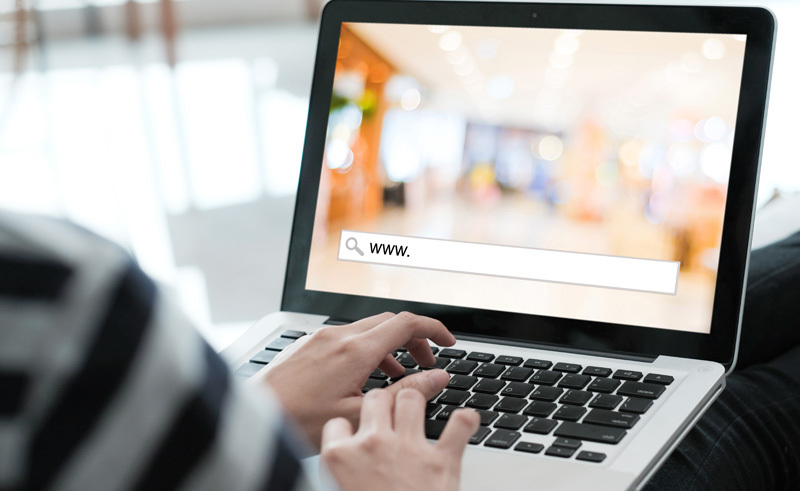 Why your physical store needs an online website? 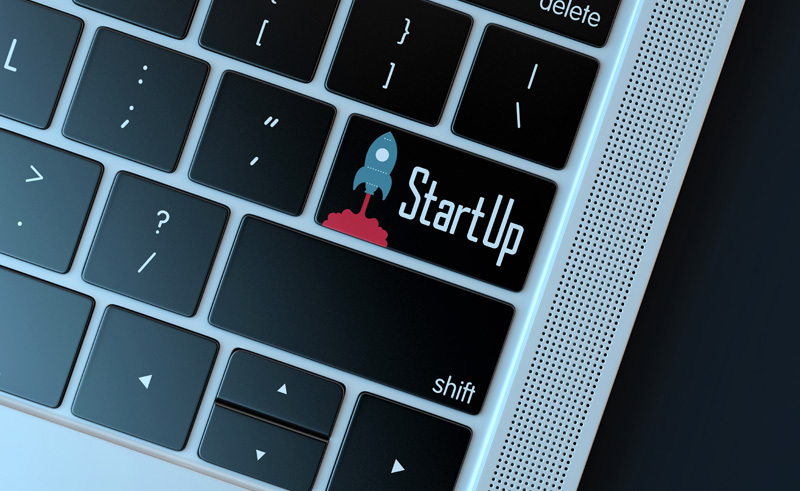 If you’re on the fence about launching your e-commerce website, here are some compelling reasons to help you make up your mind. 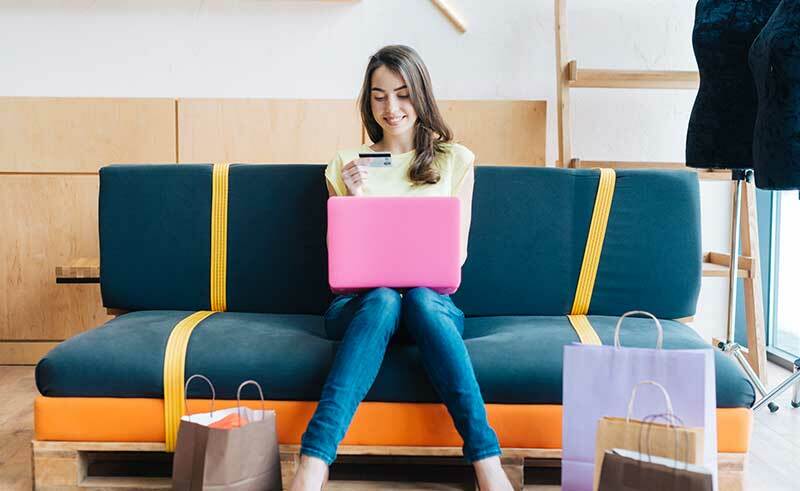 The number of online shoppers in India will surpass 120 million in 2018, and this number will continue to increase exponentially. So chances are that many potential customers are already looking online for the products available at your store. Plus, if you sell high-quality, specialty products, chances are you will find customers in other cities and towns as well. You may be missing out on a huge customer base by ignoring them. The fact is that it’s a lot easier to set up an online front for your physical store than it is to set up an e-commerce website from scratch. You already have so many of the skills you need; from an in-depth understanding of your customers to inventory management. 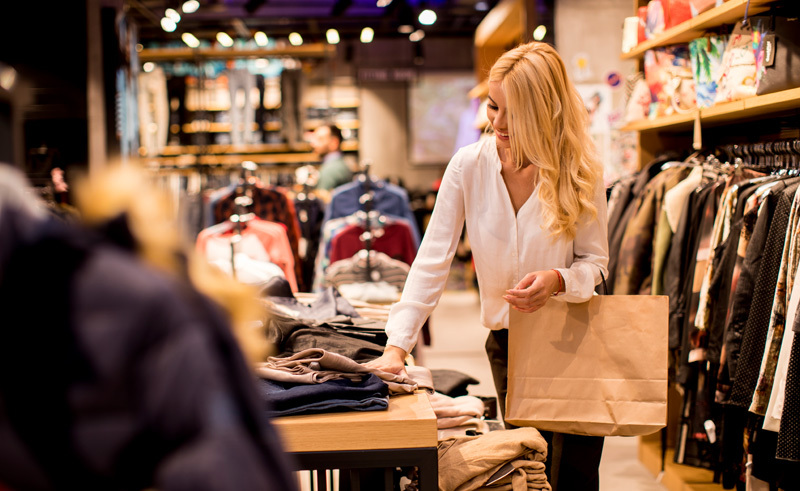 Most experts believe that the future of retail lies in an omnichannel (online+offline) shopping experience. As a physical store with an online presence, you are perfectly poised to take advantage of this. For instance, you can provide a few hours delivery option for customers who live nearby but prefer shopping online. You can also have a “pick up in store” service for locals who order online and then stop by to pick up their order. You can also benefit from cross-promotion; attractive deals advertised on your website for customers who come to your store and vice-versa. Once you’ve decided to launch an online store, it’s important not to get overwhelmed by all the information that’s out there. Follow these simple steps and you’ll be on your way with your own e-commerce website. The first step is to find the right e-commerce platform. You can choose between two kinds of platforms. The first is a commercial e-commerce website builder that makes it very easy for you to set up your website. Shopify is the best example of this. While this kind of website is simple to set up and operate, it may not be highly customizable or scalable. If you need a more customizable and scalable option, you can go for a self-hosted, open-source website. 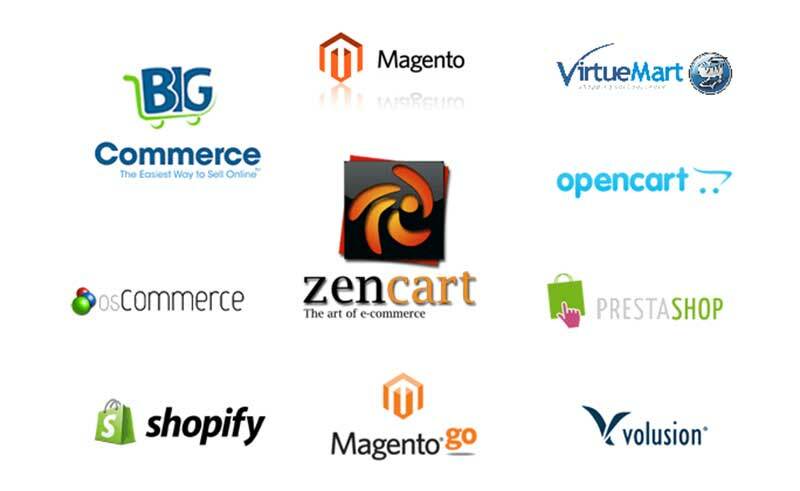 WordPress and Magento are great examples. While these websites are more scalable, they also require more time and technical skills to set up from scratch. Choosing the right domain name is very important because this domain name will be your store’s identity for a long time. Find something that is SEO-friendly, catchy, and has high recall value. Of course, if you already have a brand name for your physical store that meets these criteria, then stick to it. 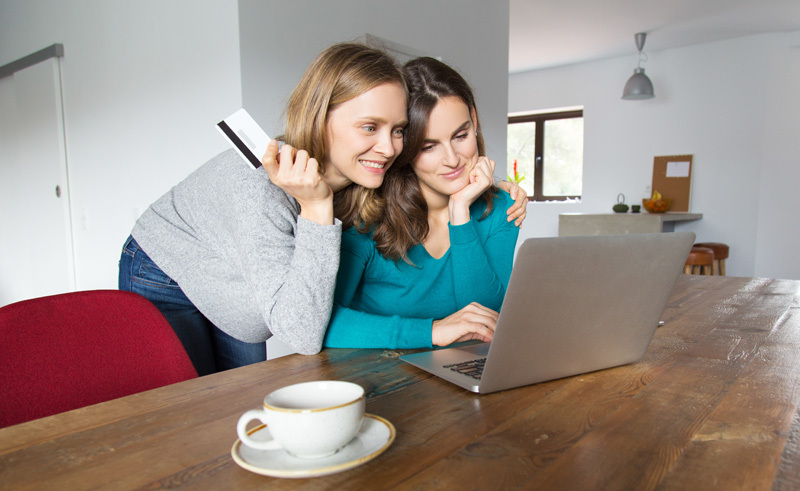 With platforms like Shopify, payment methods are already integrated into the website. With a self-hosted platform, you get to choose the payment methods. You can integrate Razorpay, Instamojo, PayTM or any other payment processing company. They usually have a host of payment options, from credit and debit cards to UPI and online wallets. Both Amazon and Flipkart began their online journey by selling just one category of items- books. Of course, things have evolved a lot since then but it still makes sense to keep your focus as narrow as possible, to begin with. Figure out which items in your store will be best suited for your online store; both from the demand side as well as from a supply chain point of view. Make sure you’re able to get a courier company that doesn’t charge exorbitantly for delivering the products. Customers are likely to be disappointed if they see a huge delivery charge while checking out. 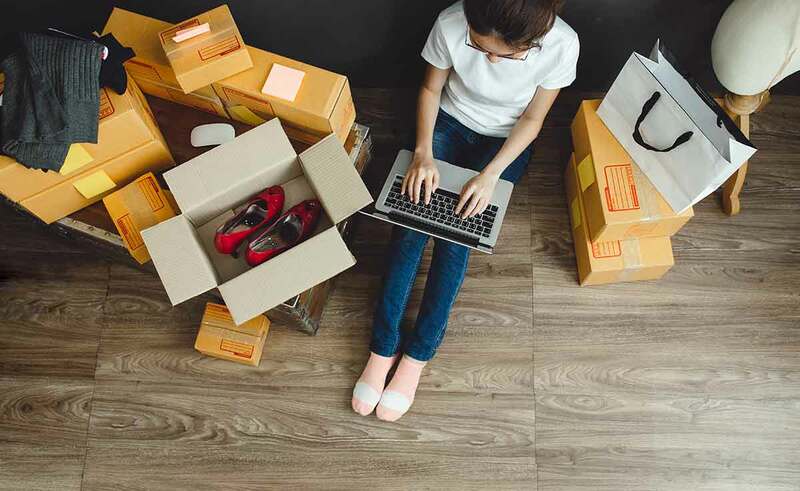 It’s a good idea to keep a flat delivery fee for each item, and then offer discounts to customers whose order value is above a certain threshold. The key ingredient of any successful website launch is its marketing. From content marketing and search engine optimization to social media strategy, you need to have it figured out. 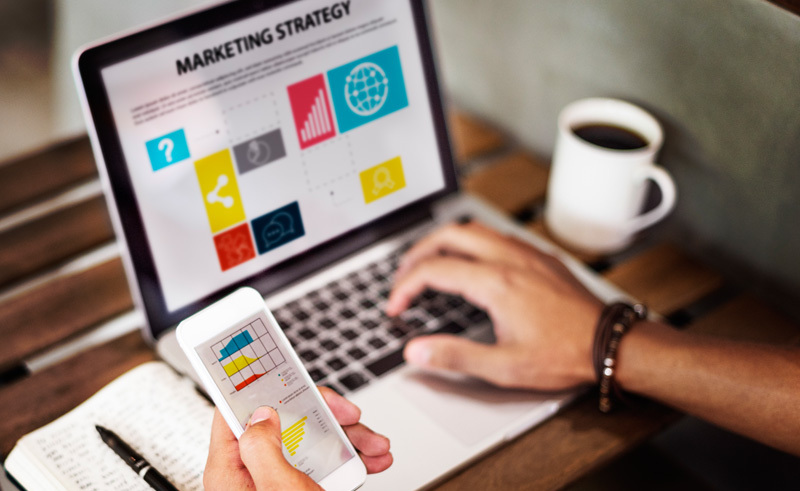 If it’s difficult to manage your online marketing on your own, consider outsourcing it to an agency that knows what they’re doing. With all the tools and platforms at your disposal, launching an online front for your physical store has never been easier. 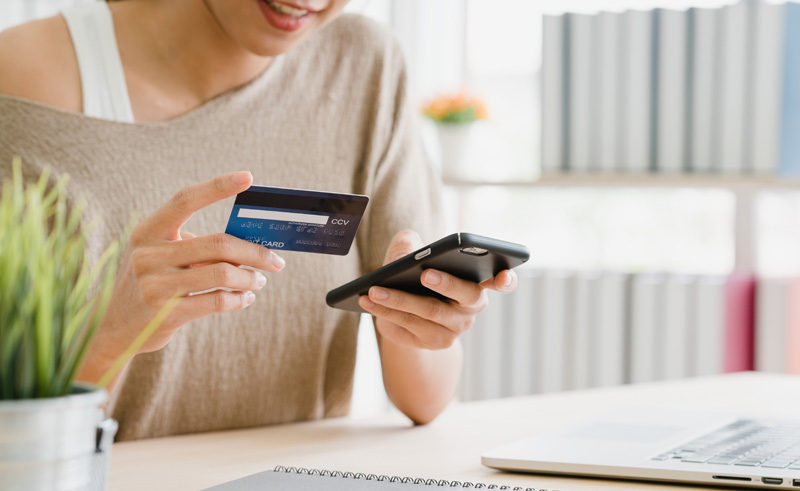 The future of retail lies in an omnichannel experience that combines the convenience of online shopping with the experience of offline retail. 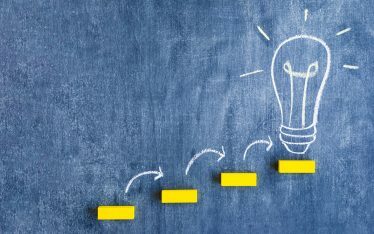 Follow the simple steps we have outlined in this article and your online website will skyrocket your sales in no time.